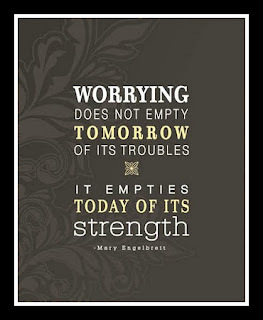 are struggling with worry this week. 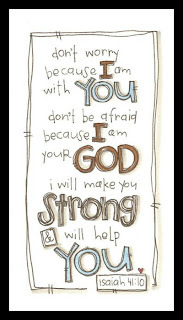 To minister to my soul. I love this first image. Doesn't it really sum up what God wants us to do? 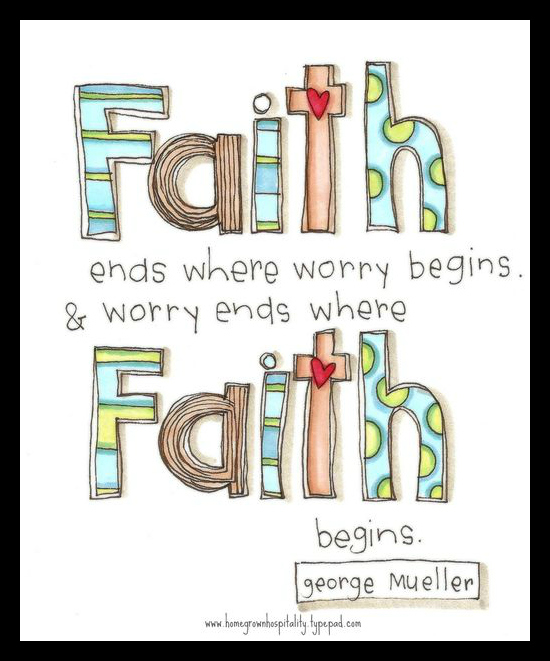 Have a faith that is bigger than fear. 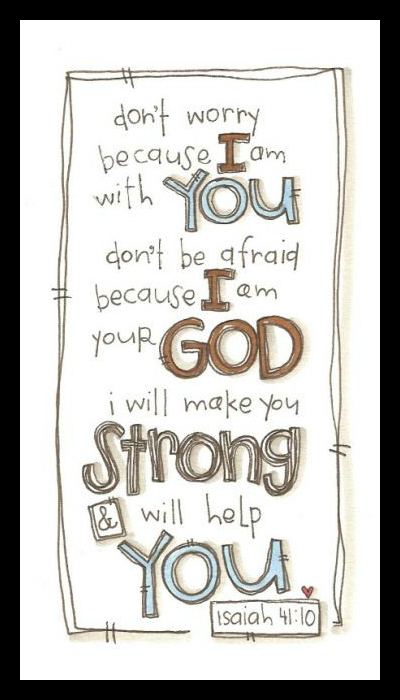 I also love this Bible verse. 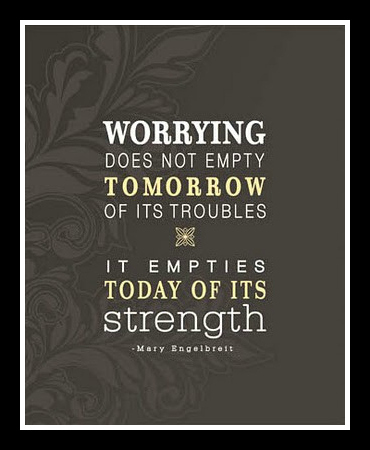 Worry drains us of our strength. Ok, at least it does for me. It simply drains me of all vitality. 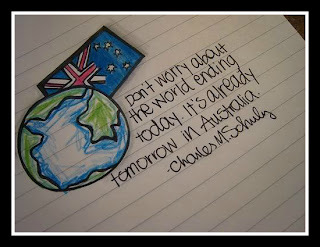 that faith is bigger than worry. reminds me to keep humor in life. Worry - a five letter word. 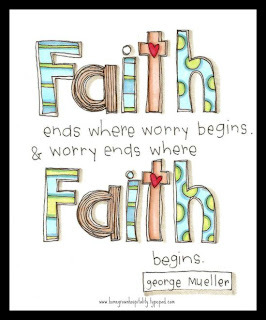 Faith - a better five letter word. May my faith grow larger than my worry.